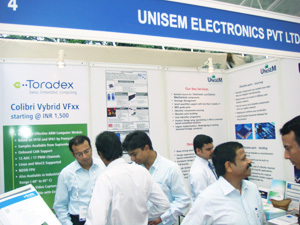 The growing adoption of embedded systems in Defense sector in India was evident by the response we received at 4th strategic Electronics Summit for Defense & Aerospace held in Bengaluru on 2nd Aug 2013. SES gave us an excellent platform to interact with the Industry leaders and get insights on the requirements within the industry. 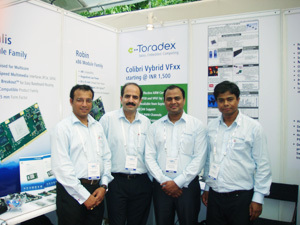 We would like to thank Unisem for offering us the opportunity to jointly participate at the event.